Sen-Diron Farm! 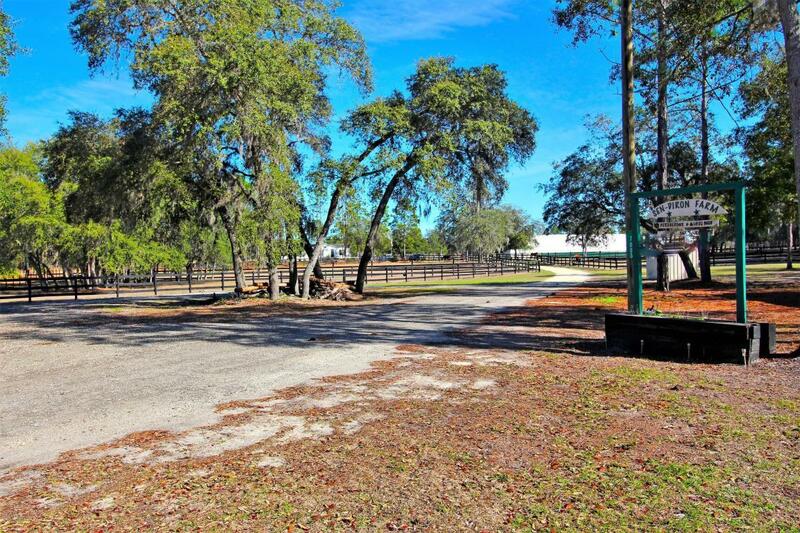 26.90 Acres of natural beauty! Upon this property sits a charming 3-bedroom, 2-bathroom home, which features wood and brick accents throughout. Measuring 1512 square feet, it was built in 2007. Lovely hardwood floors create a homey ambience, as do the muted, natural colors of the decor. The 3 bedrooms are generous in size, while the master bathroom features a sunken tub and double vanities. At the center of the home is an open plan living/dining area with a large kitchen that features a bar-height countertop, perfect for entertaining. Guests and residents alike can enjoy the stunning surroundings from the attached outdoor deck (10x18), which has plenty of room for a BBQ and dining set. As well as the house, this property also boasts a huge 40x100 metal building,which provides endless opportunity for storage and services. It currently houses a functional shop (40x40), 6 stalls (12x12), and a tack room. Attached to the back entrance of this building is a large wash rack, enabling maximum convenience and productivity. Adjacent to this building is a 12x20 storage building, which has endless possibilities of use such as an office, studio, or sewing room. A RV hook-up can also be found on the property. 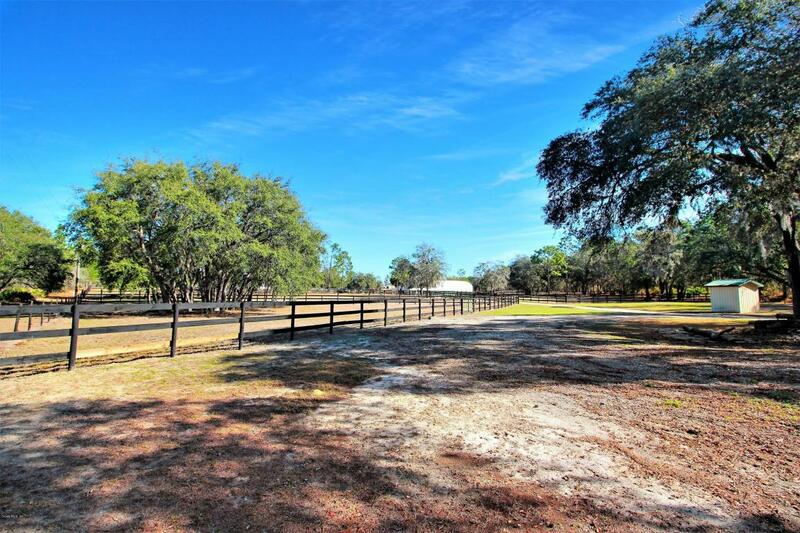 A walk of the property reveals lush, prime farmland including 6 paddocks with automatic waterers, and 3 large pastures, 3-board perimeter fencing with barbwire and granddaddy oaks throughout. A few other features include 2 large working cattle pens with a crowding alley, a head catch and feed lots. 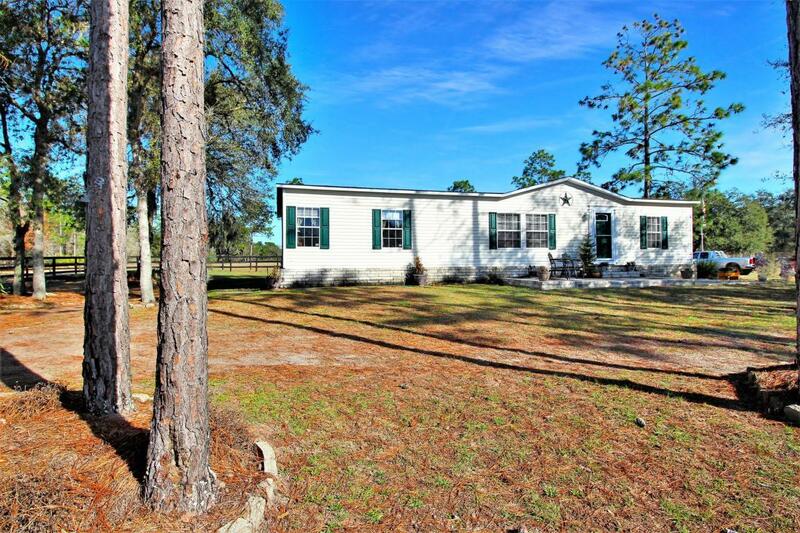 Located only 10 miles from Dunnellon which provides numerous shopping and dining options, the property is also just 10 miles from the coastal city of Crystal River where you can enjoy year-round swimming and nature-based activities. 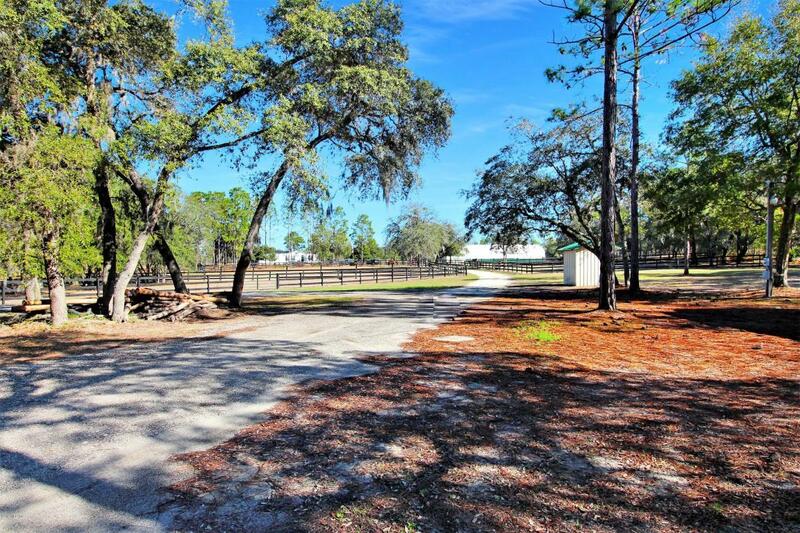 This farm truly is a piece of paradise and is waiting for you, your family and your livestock!